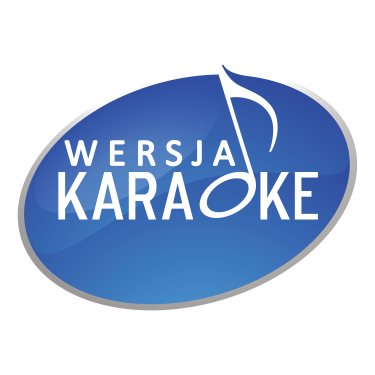 We are pleased to feature Red Barchetta, Adagio and Always among the 59 tracks in Utwór karaoke that have been added this week on Wersja Karaoke. Discover the latest Wersja Instrumentalna Wykonawca Rush, Il Divo, or Gavin James. When French musician Charlélie Couture isn't singing, he enjoys philosophizing: "Life is a succession of paragraphs that all end with a question mark." Just like the quiz that we’ve concocted for you, our dear Wersja Karaoke members. It's a piece of life that we humbly offer to singers and musicians.